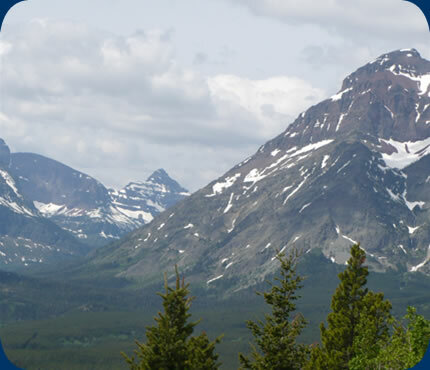 We provide the most current and exhaustive drilling activity data available in the Rocky Mountains! Click on the images above for details! Let us show you what's happening in the Rocky Mountain oil industry! Make a bookmark and add it to your home screen for easy access! Weekly Rig Activity Maps are available by email, or postal mail.